At this time of the year the office is buzzing with excitement & anticipation as the Tucson, Arizona show grows near. We are gearing up, tying up all the loose ends and preparing for a magnificent show in 2017…what a way to start off the New Year. 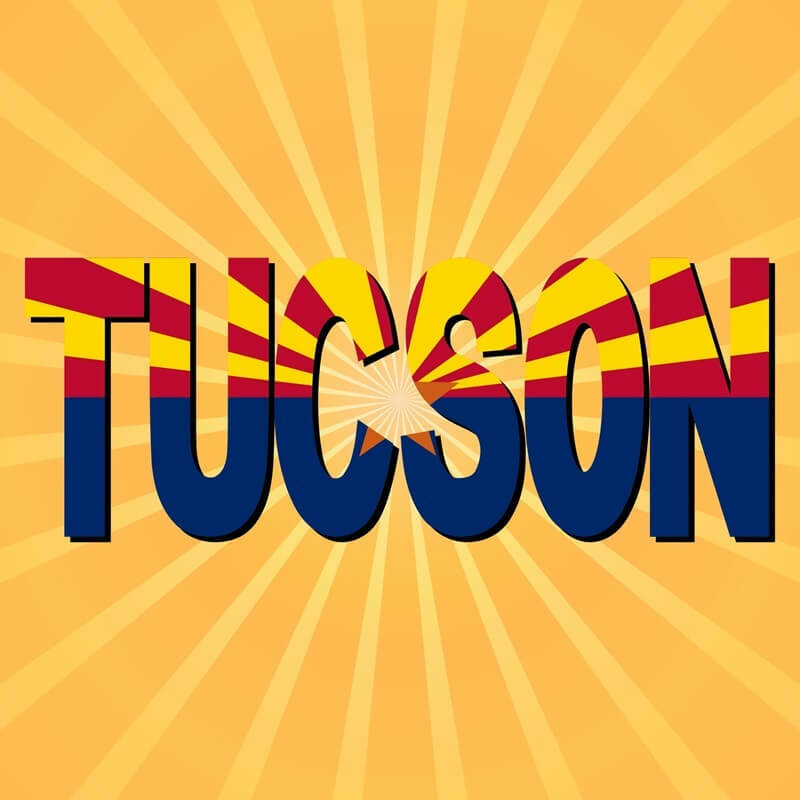 We have multiple shows, multiple venues, but the magnitude of the Tucson show is prodigious. You will enjoy world-class personal service & exposure to the best patrons in the business. Our goal is for all involved to connect with the right people & build successful relationships.